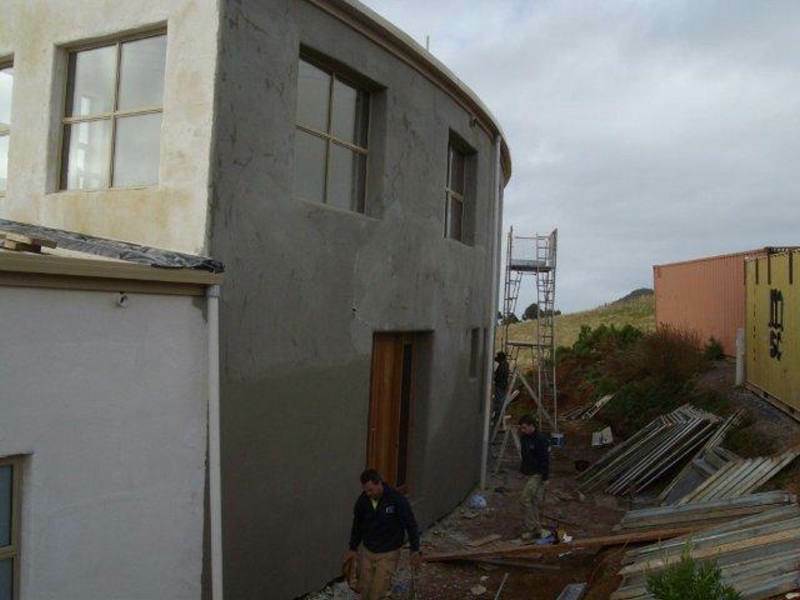 Hempcrete is a generic formula for the composite mixture of hemp and binder. Commonly, it is lime or cement but could be any combination of elements to make a hemp binder. Often for clarity, hempcrete is referred to as Lime Hemp Composite (LHC). The issue with using generic formulae is the variability of the end mixture. The problem that can occur is poor quality control of the mixture resulting in a building material that won’t perform as well as expected. 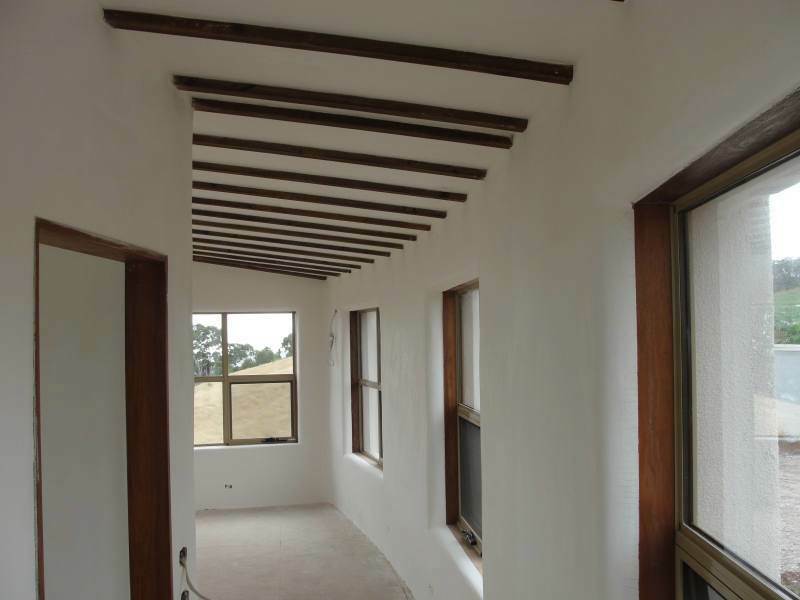 Hempcrete Australia can provide expertise on site to ensure consistency and quality is achieved but cannot guarantee a generic formula’s performance values. 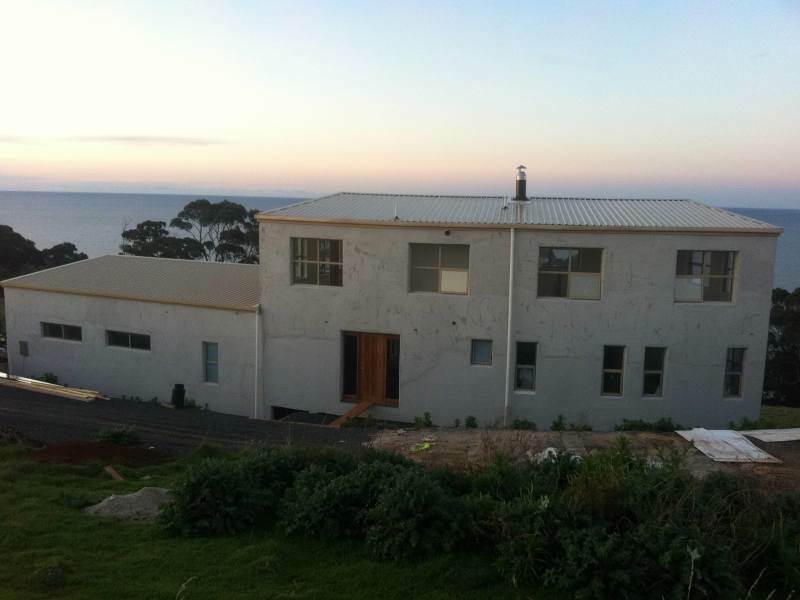 Hempcrete Australia's HEMPCRETE is a precisely controlled mixture of hemp hurd and specially formulated lime-based binder (Batichanvre) to produce a consistently high performance building material. INSULIME binder has been researched, tested and used succesfully in projects with outstanding results. This is why Hempcrete is actively promoting our INSULCORE binder- there is documented technical evidence for the “Deemed To Satisfy” provision of the Building Code. 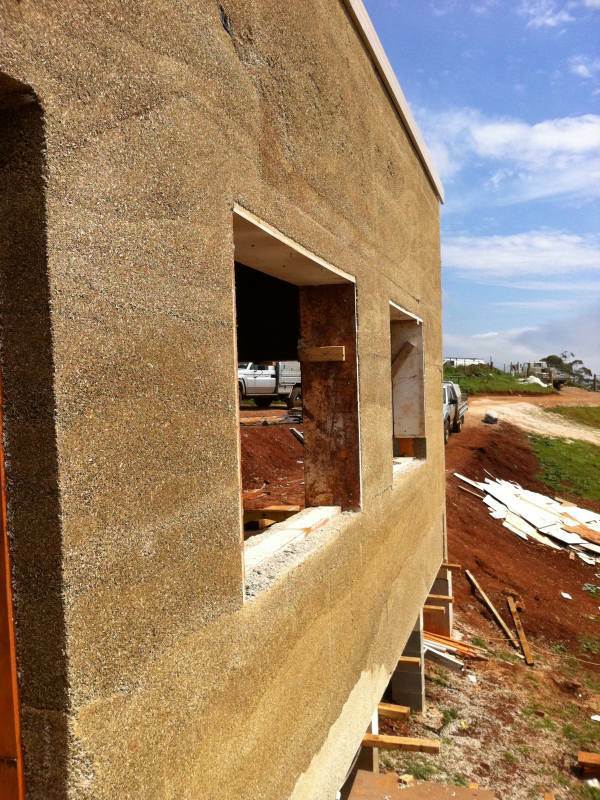 Hempcrete can be specially formulated for use in walls, floors and roofs. Generally, it is inserted as infill insulation around the structural framing of the house. 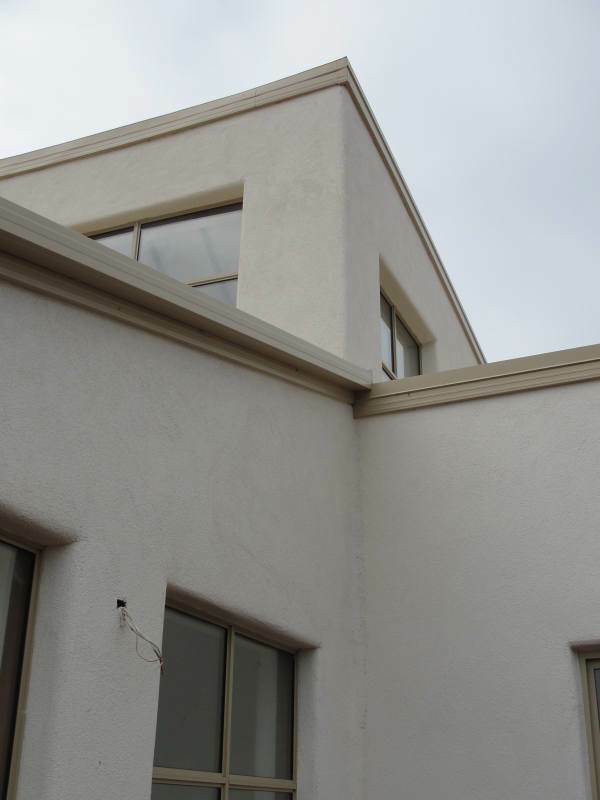 By using INSULIME in the roof, walls and floor, you achieve a cocoon (monolithic uniform envelope) of high performance material that insulates the internal building environment from fluctuations in temperature and humidity. 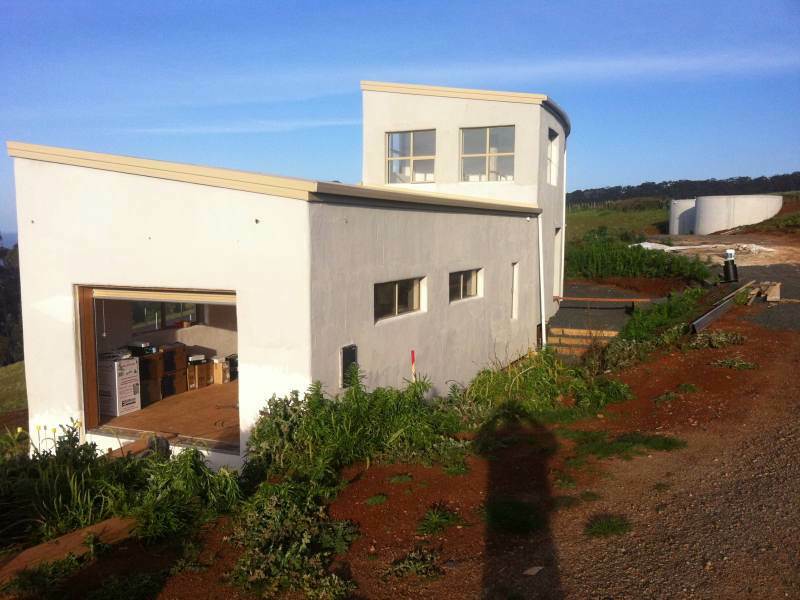 Why build with Hempcrete Australia's INSULIME? Hempcrete is a premier eco insulation product that not only insulates a house from temperature variations but also humidity fluctuations. It is a “breathable” building material therefore it interacts with the living space to make a comfortablehealthy environment with high indoor air quality. Hempcrete is fire resistant, pest resistant, mould resistant without the high chemical content as with other resistant building materials - it contains no volatile organic compounds. Hempcrete will save you money in the long term (excellent thermal properties), provide a healthy home for the family (“breathable”) whilst continually sequestering carbon from the air (lifetime performance). It’s good for you and the environment. Where can I get INSULIME for my project? 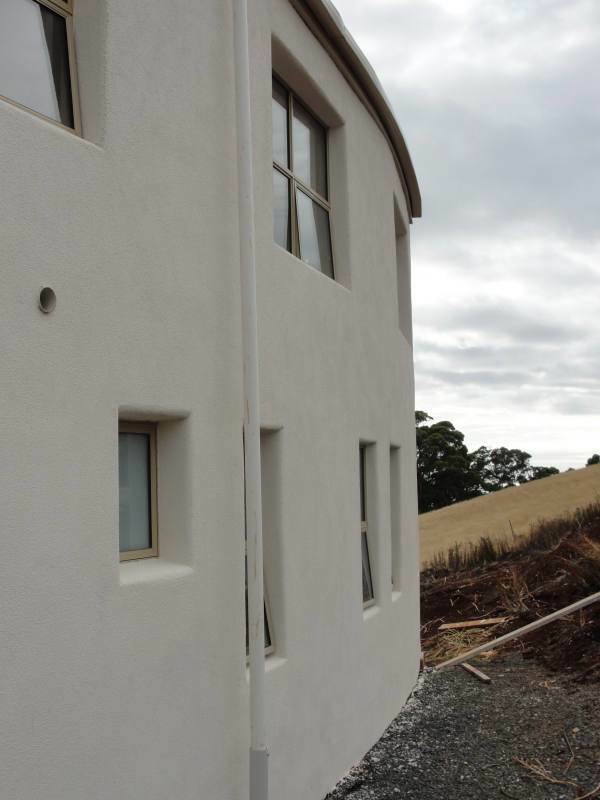 Hempcrete is the Australian supplier for hemp hurd and INSULIME binder. Not only do we supply the materials, we also provide on-site expertise to ensure highly consistent Hempcrete is achieved. With over 20 years construction experience, we will provide advice on construction methods, site setup and equipment required to suit your needs and budget. Can I use straw or other natural aggregate instead of hemp? Hemp hurd is highly absorptive compared to other natural aggregates which ensures that the lime binder thoroughly binds the aggregate. 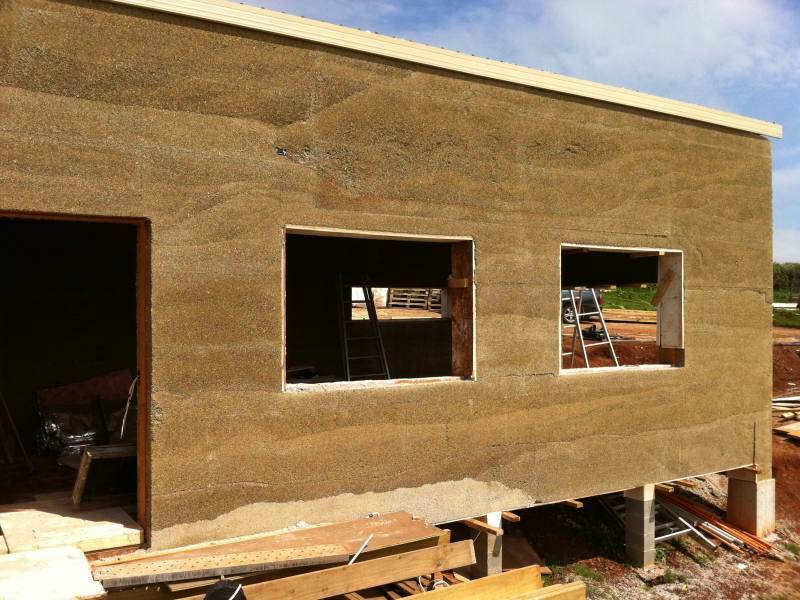 Hempcrete Australia's values are based on processed hemp hurd and INSULIME binder, providing the highest performance and quality product. 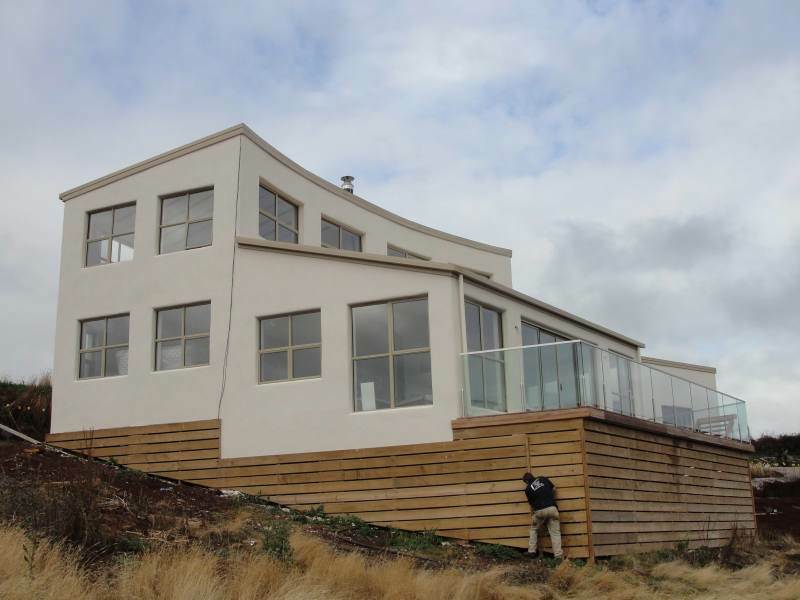 What’s Hempcrete thermal performance like? Hempcrete has outstanding thermal properties. 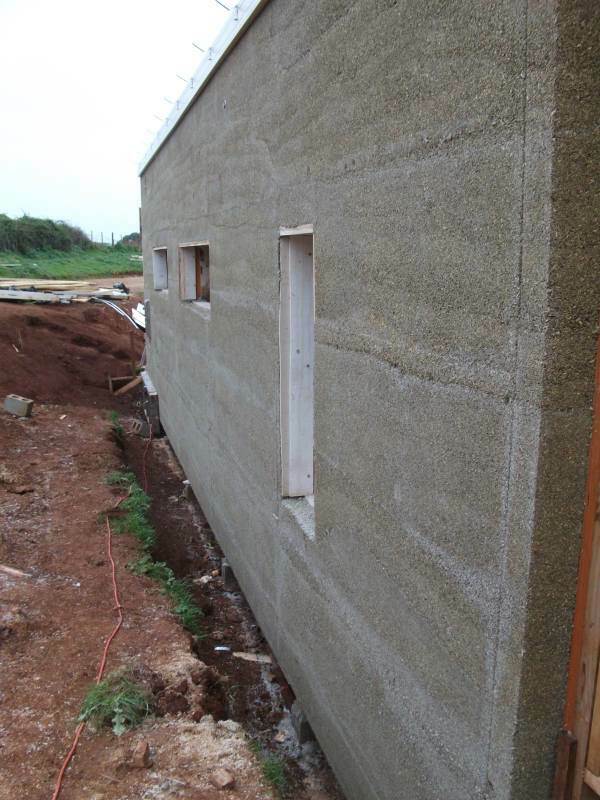 A 300mm thick Hempcrete wall has an R-value of 4.2 while a 200mm thick floor infill will achieve an R-value of 4.0. Although lightweight, Hempcrete has a unique property of being able to quickly store energy (heat or cool) yet release it at a slow rate to stabilise day/night temperature fluctuations making it a comfortable building for all year irrespective of local conditions. Unlike other insulators, Hempcrete also has thermal inertia similar in nature to thermal mass yet is lightweight compared to concrete, brick or masonry. Hempcrete houses change temperature very slowly, reducing heating loads significantly less than buildings using fibreglass, polystyrene or styrofoam insulation of similar R value. These synthetic insulators don’t have any capacity to store heat and therefore lose energy quickly once the heat source is gone. How thick do the walls have to be? Walls can range from 250mm to 500mm thick – in our case study, Adnams Brewery had high walls at 500mm thickness. Generally for most applications, 300mm overall thickness will provide the best results from a thermal and acoustic performance perspective. It is highly recommended that Hempcrete walls provide a minimum cover 75mm from the internal framing members to ensure there is little possibility of cracking or moisture affecting timber studs. What environmental benefits does Hempcrete offer? The environmental benefits of using hempcrete are two-fold – CO2 sequestration and less energy usage. Hempcrete is a carbon sink with a low carbon footprint. With 80-90% of Hemcrete® composition as hemp shiv, the majority of CO2 sequestered by Hempcrete is in the hemp growth with the remainder absorbed in the process of “carbotitation”. This is the process where the lime-based binder absorbs carbon from the air continuously over time, petrifying the hemp shiv. 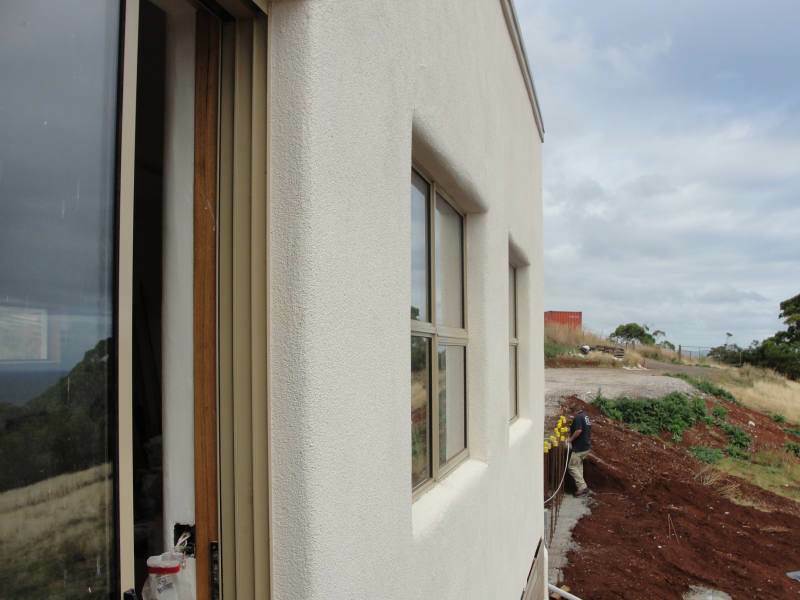 Each tonne of lime-based Hempcrete is estimated to absorb and sequester 249 kg of CO2 over a 100 year lifecycle. Generally, hempcrete is estimated to sequester 110kg per cubic metre (depending on transportation use) which means large-scaled projects have the capabilities of drawing tonnes of CO2 out of the atmosphere. Typically, 80% of the environmental impact of a building comes from the energy used during its life. Hempcrete houses are thermally efficient therefore homeowners and office workers will expend less energy during the building’s life of use. For tropical climates where airconditioners are constantly used for long periods to combat the heat and humidity, a Hempcrete house will dehumidify and cool down quickly without the need for the airconditioner to stay on. Due to its hygroscopic nature, Hempcrete will stabilise the relative humidity for long periods without the need for airconditioning once a comfortable living space has been set. For other climates where heaters are constantly used for long periods to combat the cold and damp, a Hempcrete house will dehumidify and heat up quickly without the need for the heater to stay on. Due to its hygroscopic nature, hempcrete will stabilise the relative humidity and temperature for long periods once a comfortableliving space has been set. 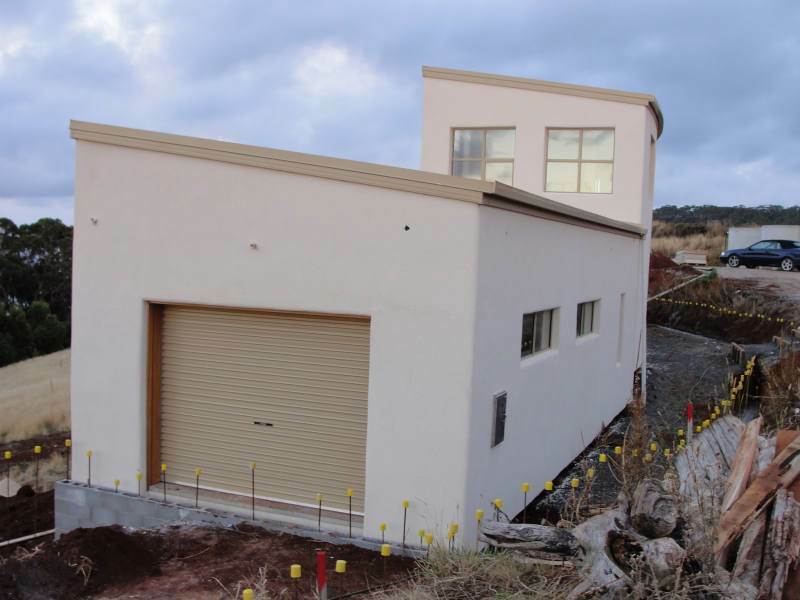 Lime Technology decided to test their energy efficiency after building their offices out of Tradical® Hemcrete® (see case study). The outside temperatures fluctuated from 6.5 – 22.50C but the internal room temperature did not fluctuate more than 10C for 24 hours with heating on for no more than 1 hour when the office workers arrived. One of the best things about Hempcrete is that it is recyclable. Any waste on the building site can be reused in a mix or spread out as mulch. If a building made of Hempcrete needs to be demolished, all the Hempcrete can be recycled for a new mix. All that is required is extra HB binder since the original lime has carbonated. For Green Star projects, this is an ideal building material where recyclability of building materials is a major factor. Unlike concrete, Hempcretedoesn’t need huge machinery to break it up for reuse. You can break it up by hand or use a hammer mill for large quantities – either method requires little energy. Hempcrete for walls at a density of 330 kg/m3 has a compressive strength of 1 MPa therefore this low value is ignored and deem it to be non-structural. Generally, Hempcrete surrounds the structural members such as timber studs, floor joists and rafters, providing some bracing and lateral stability. Are there architectural details available? Yes. There are a limited number of details for design purposes. These are available if you make an enquiry. Look at our contact page for details. Can Hempcrete be used as a thermal mass? Although lightweight, Hempcrete has a unique property of being able to quickly store energy (heat or cool) yet release it at a slow rate to stabilise day/night temperature fluctuations making it a comfortable building for all year irrespective of local conditions. Hempcrete has thermal inertia similar in nature to thermal mass yet is lightweight compared to concrete, brick or masonry. So unlike these heavy mass materials, Hempcrete can store energy quickly (less energy to heat up & cool down) yet releases that energy as the room heats or cools at a slow rate which is the primary function of a thermall wall mass. Absolutely. 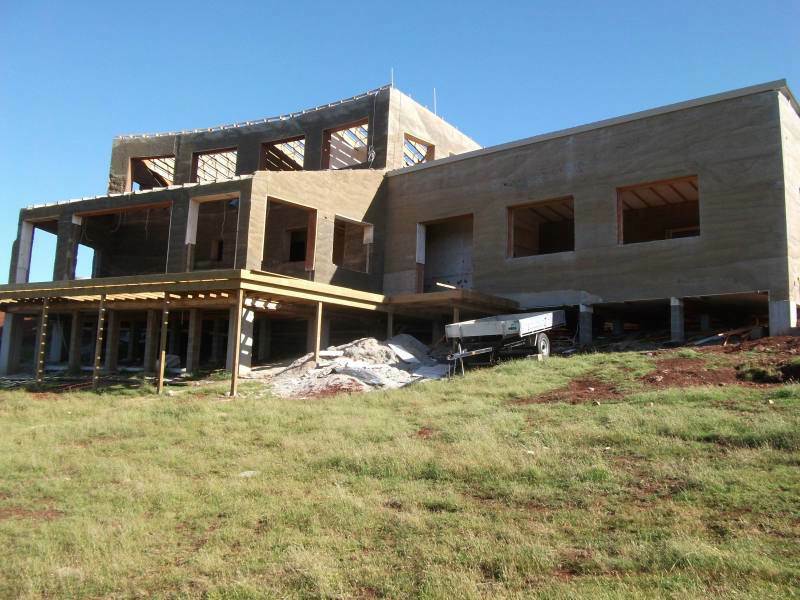 John French, a leading Queensland and international entomologist, has tested Hempcrete in the Northern Territory and Queensland with no effect on the Hempcrete samples. Fire tests on a 300mm thick Hempcrete wall gave 73 minutes for structural adequacy/integrity/insulative capacity. Further tests are being undertaken by the labs of Cesa, St Estier limes in France. What is meant by a “breathable” wall ? “Breathable” wall is similar to the idea of “breathable” fabric like Goretex®, a porous fabric designed to pass water vapour but not liquid. 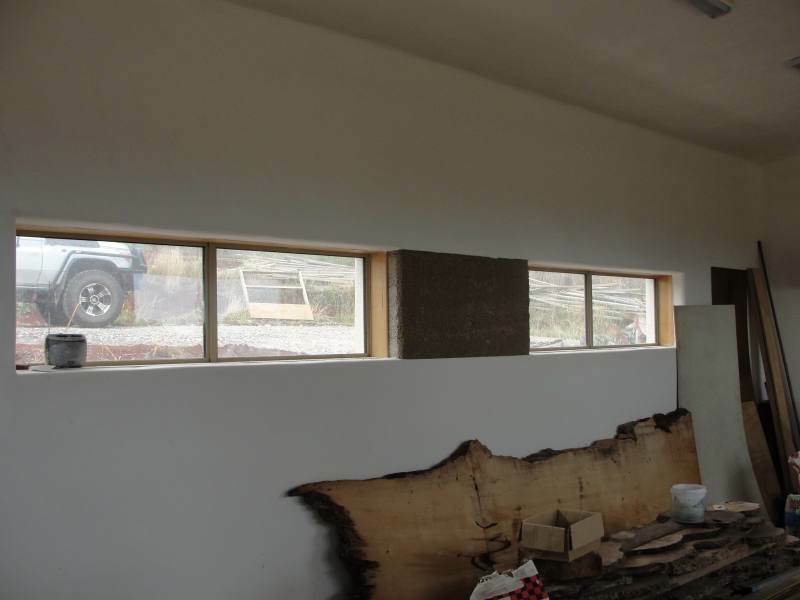 Hempcrete walls need to “breathe” to ensure there is interaction with both the internal and external environment – this allows for the Hempcrete to absorb / desorb water vapour (humidity) as well as the ability to buffer temperature fluctuations. 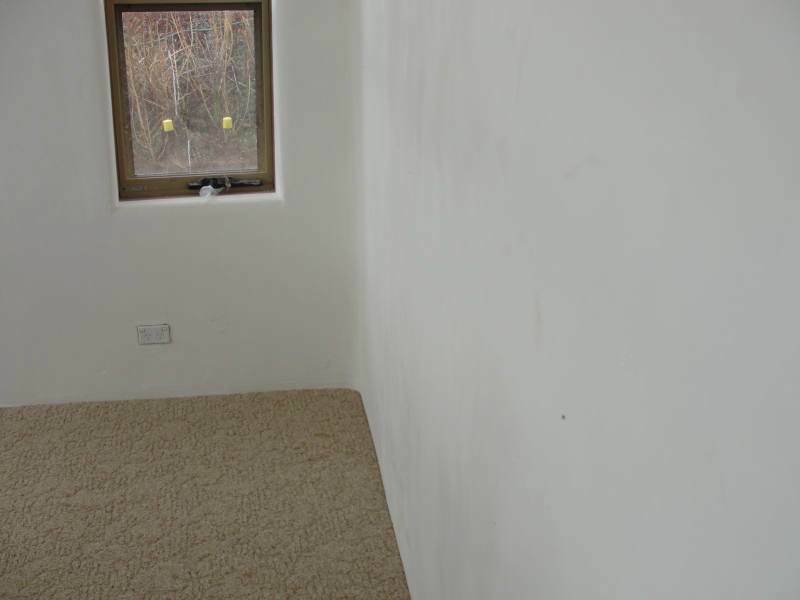 Is a “breathable” wall important? The concept of a “breathable” wall is very important for high indoor air quality and mould-free construction. One of the key benefits of using Hempcrete is that it will produce a low allergen living environment, making it a healthy living space for families and office staff. Non breathable walls risk that that building will suffer the sick building syndrome or sweaty building syndrome, serious complications of water vapour being absorbed into the building not being able to be released. 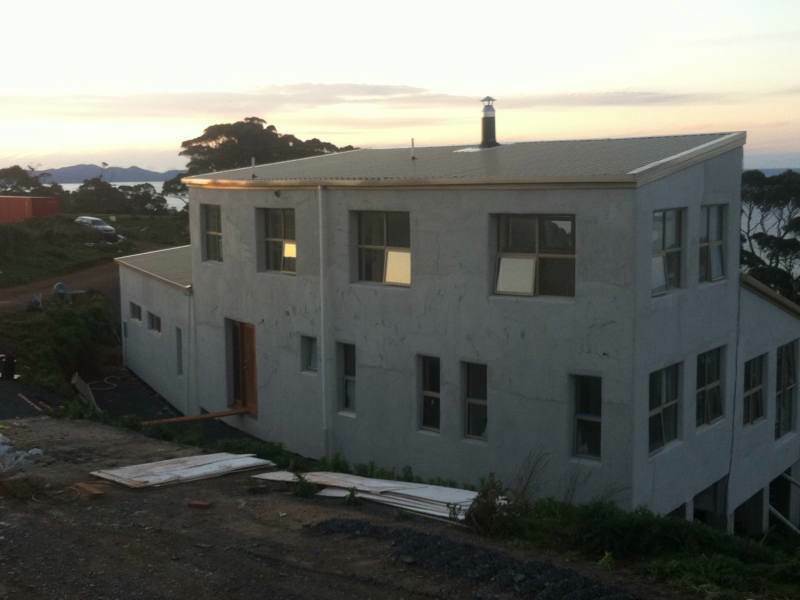 Do Hempcrete external walls need to be finished and what finishes are preferable? Hempcrete samples that have been outdoors for over 2 years have shown no mould growth nor deterioration. 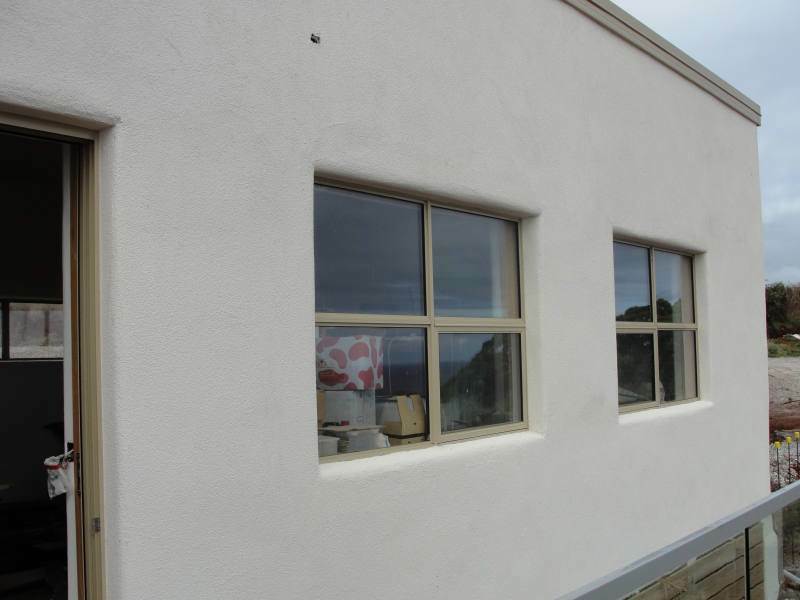 It is however our recommendation that an external finish such as lime render is applied for longevity, impact resistance as well providing a water barrier from constant rain. 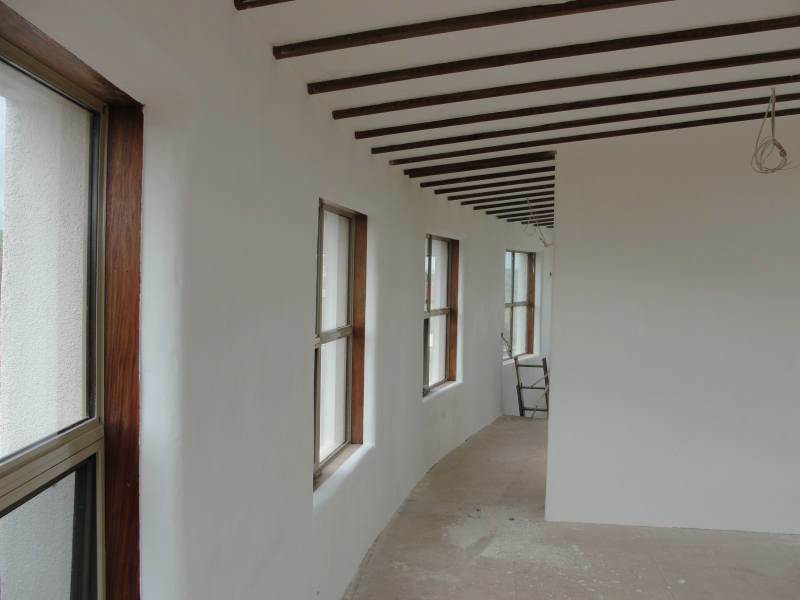 Because Hempcrete needs to “breathe”, any finishes applied directly to Hempcrete need to be able to “breathe” such as lime and clay renders, limewash and natural paints. Cementitious and polymer renders generally don’t “breathe” and therefore do not allow moisture movement. Cementitious renders also are prone to cracking since they’ve been formulated for surfaces that are not highly porous. 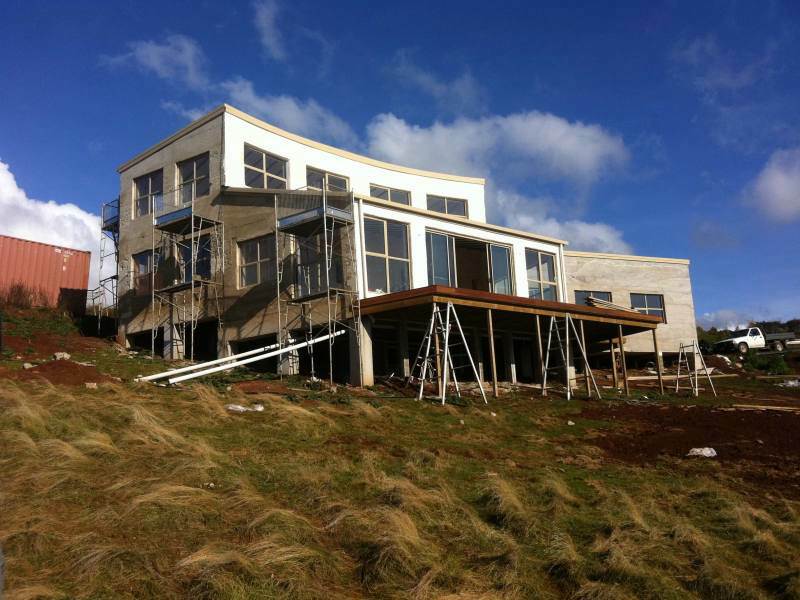 Can cladding be used on Hempcrete walls? 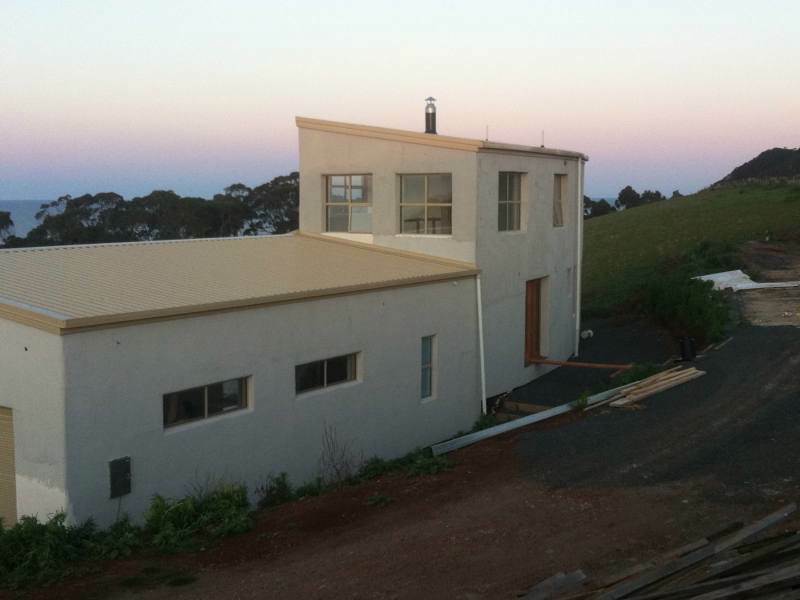 By designing an air void between the Hempcrete and sheet cladding, cladding such as Colorbond can be used with Hempcrete walls. Where brick finishes are desired, lime mortar is used to allow the external brick-faced wall to “breathe” and move. Hempcrete is then cast hard against the brick face therefore eliminating the need for a clean cavity. 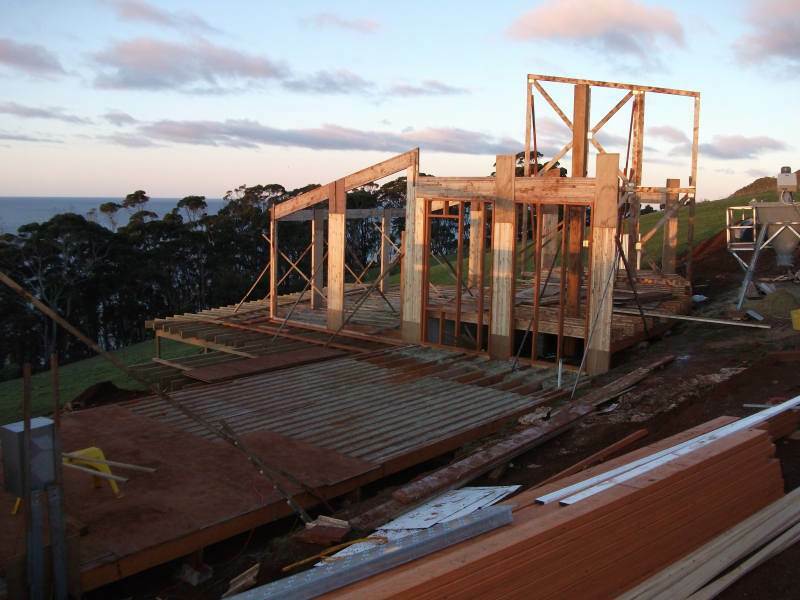 If the timber framing is positioned to the outside wall face, weatherboards can be directly nailed to framing. Architectural details can be made available on enquiry. Do Hempcrete internal walls need to be finished and what finishes are preferable? Hempcrete walls, once carbonation has occurred, are hard yet slightly friable. The walls are naturally rough in texture with the likelihood of dust and dirt becoming fixed on the surface. Generally, for ease of maintenance, it is recommended that a “breathable” finish be applied such as limewash, lime/clay render or natural paints. If you want a “plasterboard” finish, we recommend using magesium-oxide panel sheets instead of plasterboard. Magesium-oxide panel boards are durable (harder than Gyprock) and will “breathe” allowing Hempcrete to perform to its maximum capabilities. Magesium-oxide panel sheets are available through Hempcrete Australia in a variety of thicknesses. How are Hempcrete walls formed? Hempcrete walls are currently cast in place. Because Hempcrete contains little free water, it does not exert hydrostatic pressure on formwork so heavy timber or steel staunchions as required with concrete formwork are no longer required. 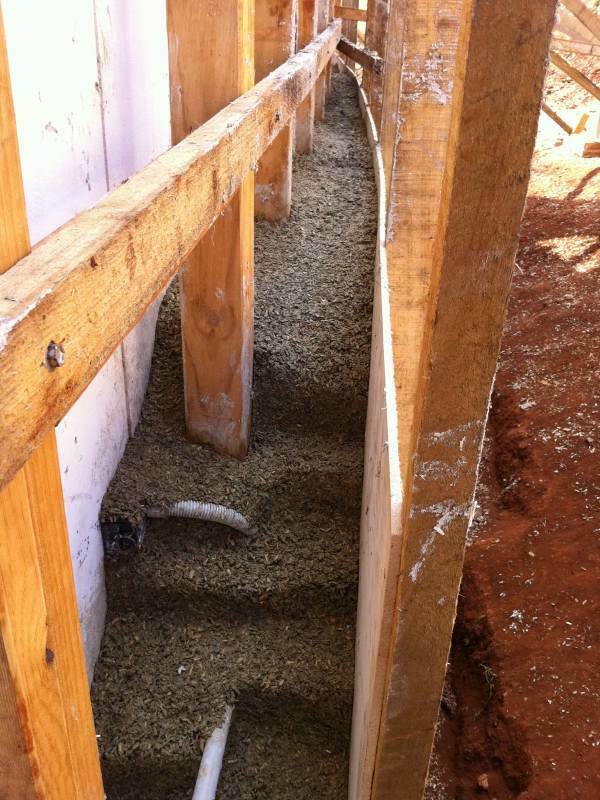 Lightweight formwork such as recycled plastic formwork or 6mm plywood boxing are sufficient to hold Hempcrete in position. The formwork (depending on site conditions) can be stripped within 24 hours for use on the next section of work. Look at the video “Hemp – Countryfile” in the News section for the stripping of Hempcrete. Are hempcrete bricks or blocks available? Yes there are people who make hemp bricks and blocks. 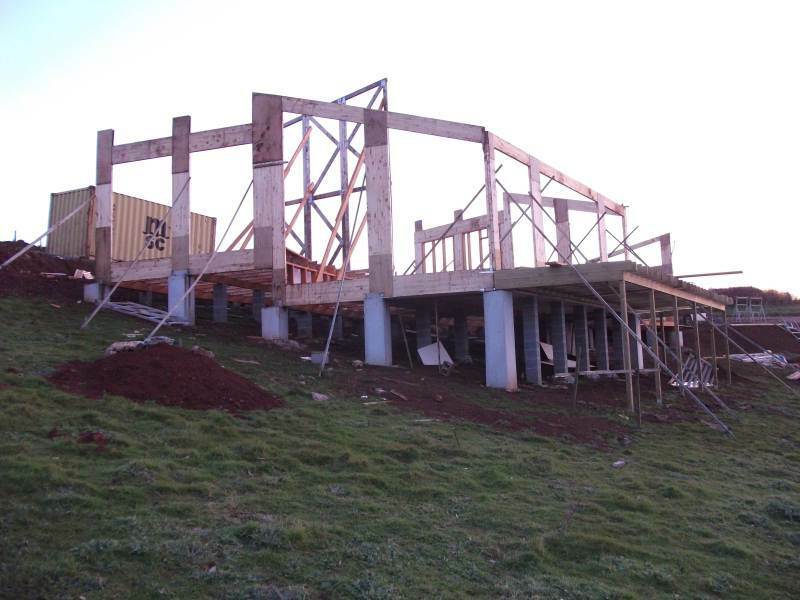 Hemp blocks generally need to be high density to be robust for transport and site handling. With less insulative air pockets due to its higher density, it will not have the excellent thermal and hygroscopic properties of cast Hempcrete. 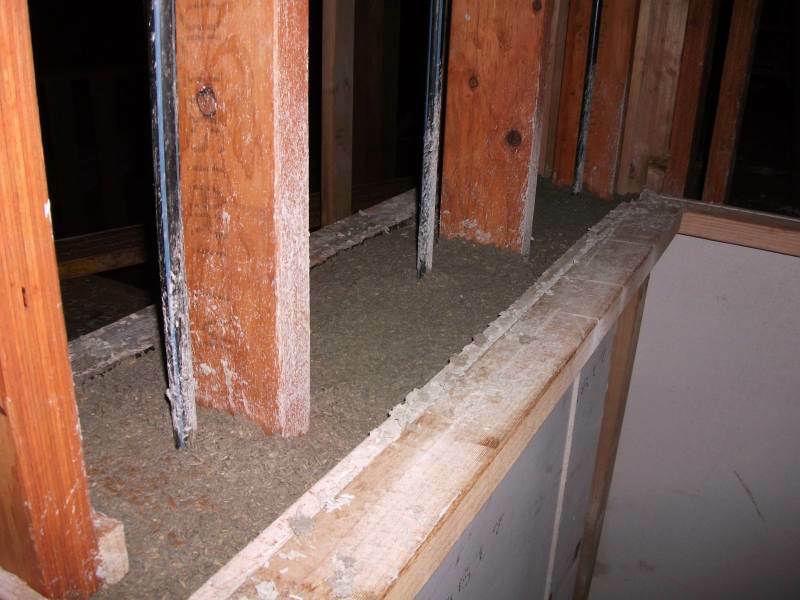 What is the benefit of Hempcrete being cast? Cast Hempcrete walls have the intrinsic nature of being airtight which means there is less heating and cooling losses from the building. An average home leaks 60% of its air every hour. This leakage rate changes depending on weather: it will be higher during extreme weather and lower when it’s mild. A good analogy is to think of your house as a boat. A boat that was this leaky would sink in one hour! 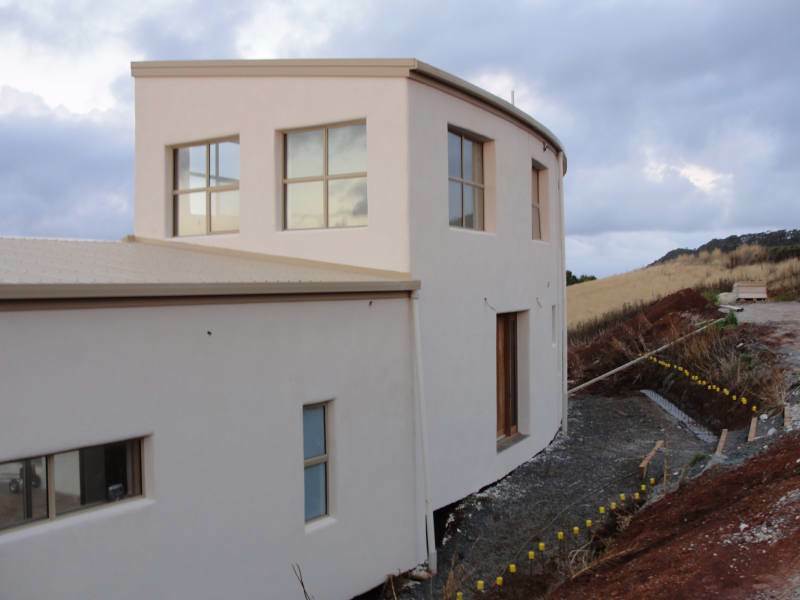 Referring to the case studies and reading materials in the Downloads section, there is ample evidence that airtightness of the building is fundamental to reigning in heating and cooling costs. How do you install services? The services can be installed the same as with any construction either attached to the side of the framing or through the frames. This should be done prior to forming and casting. Can I put more services after the Hempcrete wall has been cast? 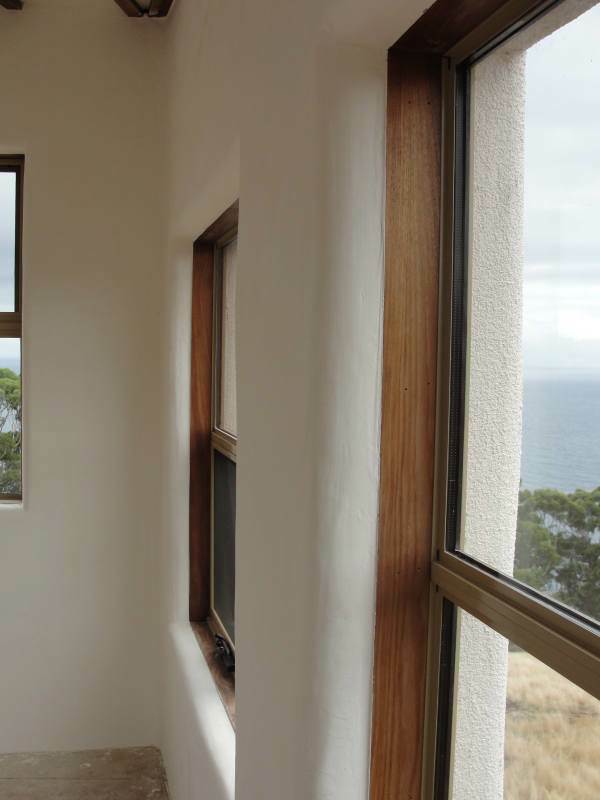 One of the great benefits of Hempcrete is that you can easily chase or cut it to install windows and services. It is recommended though that for ease of construction that all services and windows be set at roughin stage.